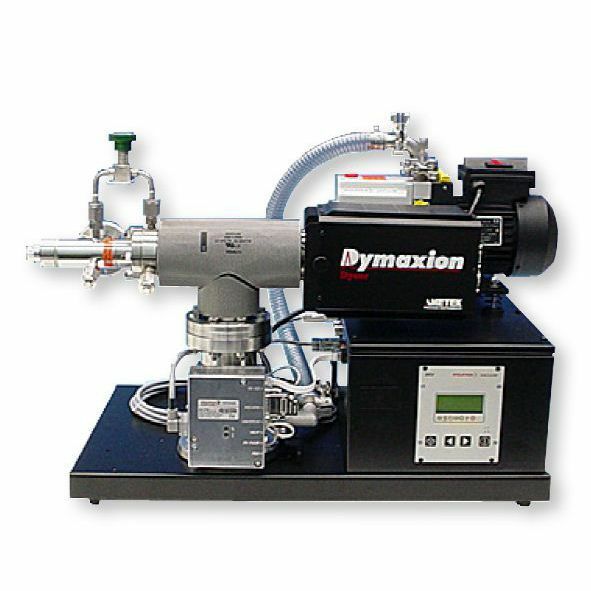 The Dycor Benchtop Mass Spectrometer is specifically designed with a compact adaptable gas analysis system used for sampling gases over a broad range of pressures coming from a high vacuum to/beyond an atmospheric pressure. It contains analyzer and an inlet system which can be excluded from the frame and can also be positioned up to 10 feet away from the pumping station through the use of a cable and a vacuum hose. 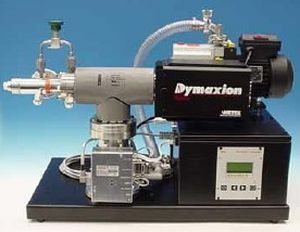 This system also has a Dymaxion RGA with an ion source that is enclosed, a capillary inlet manifold, a composite turbo-molecular pump, a pump controller and a PC-running Dycor Sytem having a 2000 software.